We are now creating and publishing a new YouTube video every week (usually on Tuesdays) on our new YouTube channel, InfotopiaWorld. Based on your input, our topics so far include the following: Community Helpers (for grades K-3), Citing your Resources (MS-HS), Texas Heroes, Texas Indians, Using Primary Sources, and more. 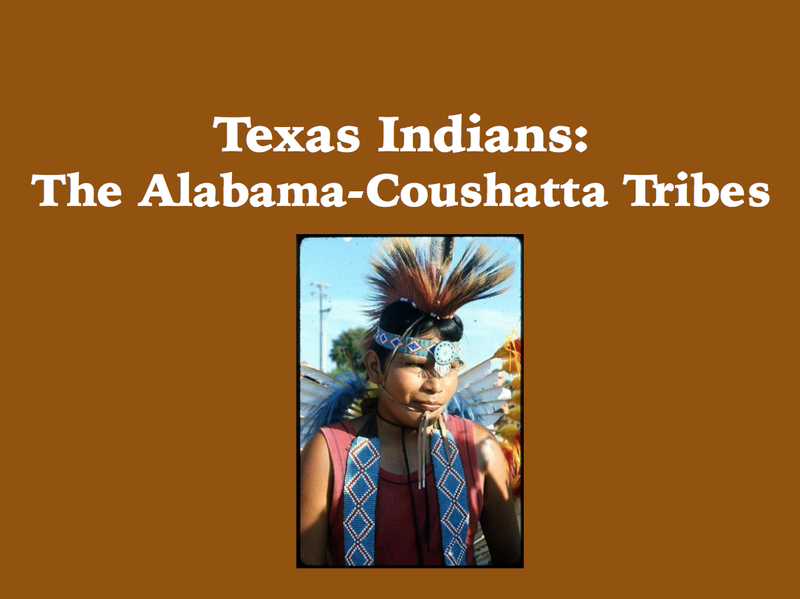 Our latest creation is Texas Indians: The Alabama Coushatta. Please send us your comments and feedback below. As you know, we provide all our resources at no charge, so it really helps if you "share," "tweet," or "like" us, or if you just tell your friends and colleagues about us. Future videos already include one on Mexican Independence Day, September 16th, Texas Indians: The Apaches, and Test Yourself on Texas Heroes. You can see that I have been working on a Texas theme lately! We also need your suggestions about videos to be created. Send us ideas in the comment box below.